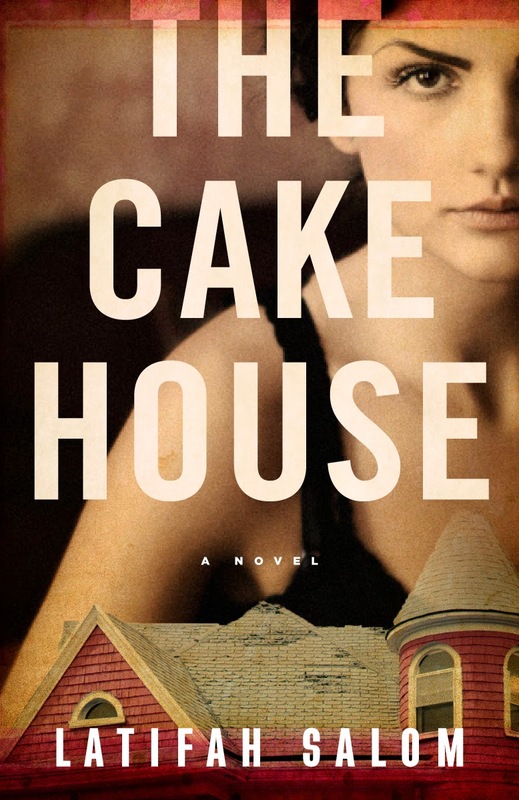 Today we welcome to the blog debut author Latifah Salom, whose novel The Cake House recently released from Vintage. I love how she has twisted Shakespeare's Hamlet into a modern YA set in Los Angeles with a diverse cast! Latifah is bravely here to share her "bad" habits with us. Thank you, Latifah! I wonder what advice I can give on the craft of writing. The truth is I have a lot of bad habits that it might be wiser to do the opposite of what I do. So many writers, past and present, have written countless words on the subject of the craft of writing, it seems well-trodden ground. A quick search on Google will pop up hundreds of web articles listing many different habits you should avoid when writing or habits you should adopt. There is no shortage of writing advice, anywhere from plot structure to paragraph length. When you should write, what time of day you should write, word choice, write what you know, show not tell, avoid adverbs, and the list goes on. Most of what’s out there is excellent advice, whether it works for you or not – it worked for someone, and therefore is valuable. I too enjoy reading about my favorite novelist’s writing process. Do they prefer to write in isolation? Or in a café? What is their ritual? Where do they go for inspiration? When it comes to advice of any kind, let alone writing advice, I’m not a fan of words like “should” or “should not.” This might seem a tad hypocritical since I very much enjoyed taking writing workshops and literature classes that had no shortage of rules and advice. I remember a tense moment in a workshop where, after reading a student’s work, the instructor said one should avoid using first person present tense. I happened to agree that first person present tense should be used sparingly, but this piece of advice was not particularly well received by a good portion of the students in that class. The lesson I learned from that experience was: a person is going to write however they want to write, and that’s okay. 1. I edit as I write. Almost the first piece of advice on writing I remember hearing was never edit as you write. Write first, get it all out on paper (or in a word document) and then after you’ve finished your draft, you can go back and beginning editing. The point of the advice is to avoid disrupting the creative flow or energy of your work on a first draft. Good advice! And not one I ever follow. Going back and reading and editing what I’ve written often helps clarify where I’m going with the story and how to get there. Especially if I’m blocked on the next part, editing helps me figure out what I need to change to make the story go forward. I have always edited as I write, and the habit is now so deeply ingrained, it is very much a part of my process. In fact, I have been editing this piece as I write. 2. I waste time on the Internet. I waste a lot of time. Typically, if I sit down to write, I will waste about 2 hours on average before I finally begin writing. Of course, writers are masters at all sorts of delaying tactics. I’ve made it routine, and even call it my “warm up” as if that might make wasting time necessary. And perhaps it is. I’ve come to realize that I need that wind down after a long day before I can inhabit the right headspace for creative writing. I also take many breaks – remaining at the computer but doing something else such as answering email or fooling around on social media. Whatever my mental process, I’ve learned to let it go. If I need to waste hours, so be it. The important part is to actually start writing, however I get there. 3. I use an outline but never stick to it. I like to call outlines “road maps.” That way when I veer completely off course it seems more like I’m taking a quick detour rather than driving the story in an entirely different direction. Sometimes I can even hear that disembodied GPS voice recalculating the route to my destination. I also edit my outline as I write. And, if I need to change the destination, that’s okay too but that rarely happens. My destination remains the same, but how I get there often goes through several changes. When writing THE CAKE HOUSE, I went off course quite a bit, sometimes drastically. I can usually find myself back to the story. Nothing will shut my writing down faster than attempting to rigidly keep to an outline that may have worked when I began but is no longer where the story wants to go. Whatever advice you chose to follow or not follow, the key is to keep moving forward. Keep putting words down on paper. Part mystery, part compelling coming-of-age tale, The Cake House is a riveting debut novel that re-imagines the classic story of Hamlet amidst the hills of suburban Los Angeles. Rosaura Douglas's father shot himself when her mother left him... or at least that's the story everyone is telling. Now her mother has remarried and Rosie is trapped in a new home she calls "The Cake House," a garish pink edifice that's a far cry from the cramped apartment where she grew up. It's also the house where her father died—a fact that everyone else who lives there, including her mother, Dahlia, and her mysteriously wealthy stepfather, Claude, want to forget. Soon, however, her father's ghost begins to appear; first as a momentary reflection in a window, then in the dark of night, and finally, in the lush garden behind the house where Rosie spends most of her days. After he warns her that Claude is not to be trusted, Rosie begins to notice cracks in her new family's carefully constructed facade. Dahlia is clearly uncomfortable in her marriage; her stepbrother, Alex, is friendly one second, distant the next, and haunted by troubles of his own; and Claude's business is drawing questions from the police. And as the ghost becomes increasingly violent--and the secrets of The Cake House and her family’s past come to light--Rosie must finally face the truth behind the losses and lies that have torn her life apart. Latifah Salom was born in Hollywood, California to parents of Peruvian and Mexican descent. 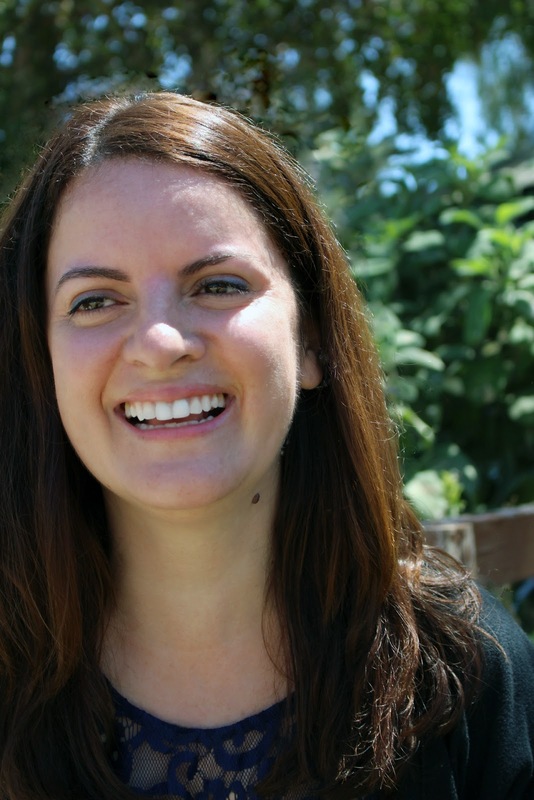 As a teenager she attended the Los Angeles County High School for the Arts, and she holds degrees from Emerson College, Hunter College, and from the University of Southern California’s Masters of Professional Writing program. The Cake House is her first novel. She currently lives in Los Angeles. I guess I'm in good company with some of those bad writing habits. The Cake House sounds incredible. I'll be on the lookout for it. Thanks for the post. Aha! someone else who edits as they go. Awesome. I try not to overdo it, but I do like to clean things up so I can see where I'm going. THE CAKE HOUSE sounds like a great read!